Ever since Coinbase announced that it is going to add Ethereum Classic to its list of tradable coins, the cryptocurrency community has been eagerly waiting for the day to come. The announcement alone caused a spike in the price of Ethereum Classic so when it finally gets listed, experts believe that a more permanent rise in price will occur. Generally, the market believed that the listing would occur after a few months or towards the end of the year. 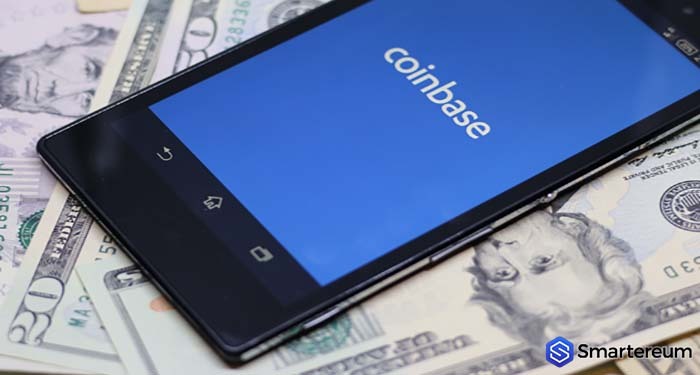 However, the new information from Coinbase confirms that the listing is going to happen sooner than expected. On a series of tweet on Twitter, Coinbase made a list of the cryptocurrencies that are going to be listed on the platform in the future. 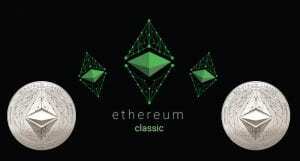 The company said that listing Ethereum Classic has been especially easy to integrate because it’s similar to Ethereum (ETH). This means that Coinbase has finished integrating Ethereum Classic and it will be listed soon. The rumor in the industry is that it may be listed as soon as next week. If this happens, the price of Ethereum Classic is going to reach the moon in the coming days. This will be no surprise as just the news of listing boosted the price even when the listing was expected in months. With the latest announcement, investors will be more propelled to rush into buying ETC as the new week starts. Ethereum Classic may go as high as $20 according to Nick Mwenda on CryptoGlobalist. Apart from the expected rush of investors, the entire cryptocurrency market is going through a tough time. Market volumes are low, scared investors are leaving the market and prices are bearish. The good news will give Ethereum Classic a bull run. Last week’s price drop was mainly due to the Bancor hack that cost the cryptocurrency exchange over $12 million worth of cryptocurrencies. This hack has been factored into the market so Bitcoin will most likely test $6700 in the coming week. Everyone knows that a rise in the price of Bitcoin leads to a rise in the price of altcoins.